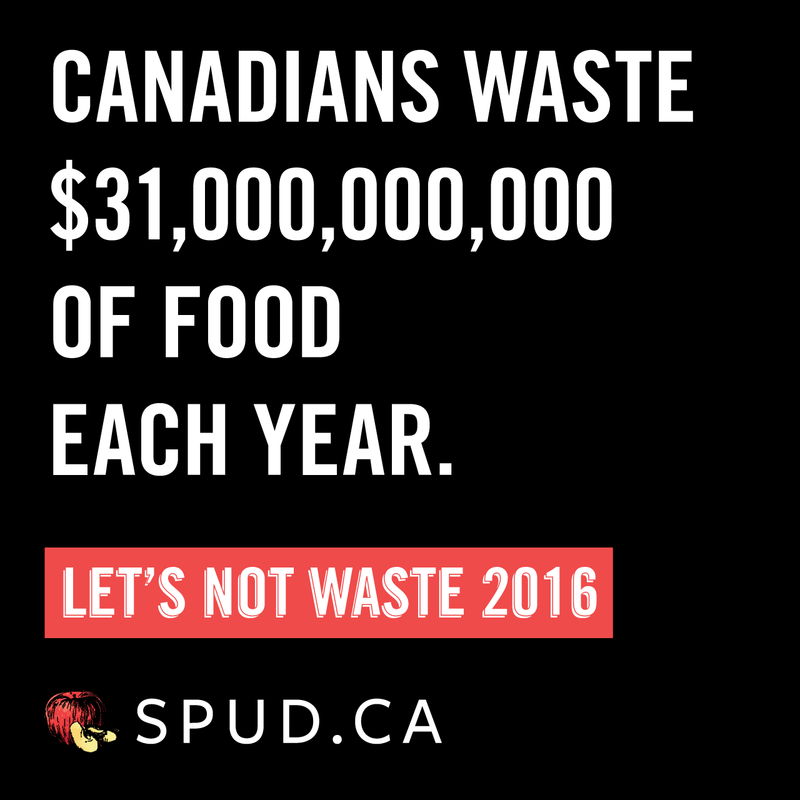 To our non-veg readers, a challenge: eat less meat and do a favour for (1) the environment, (2) the animals and (3) your own health. 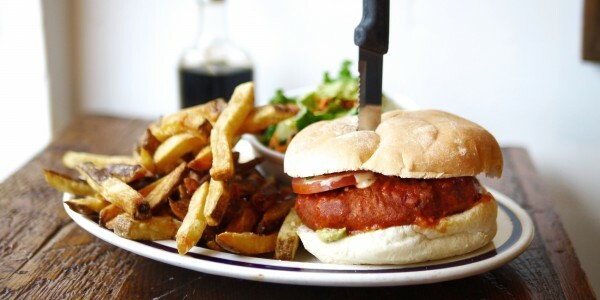 You’re almost GUARANTEED to be surprised by how much you actually enjoy your meal at Vancouver’s BEST vegan restaurants. 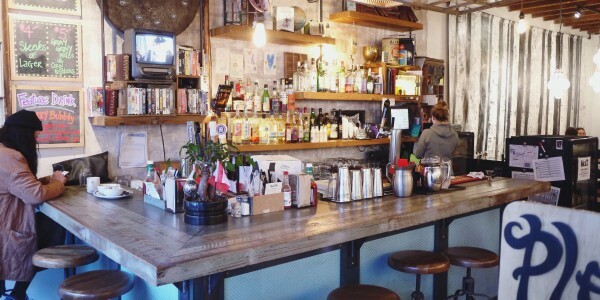 After delving into the research supporting the benefits of the plant-based diet, we could no longer ignore the solid science which compels us to stick to these types of eats To avoid animal consumption, seek out the following spots for green, guilt-free, gloriously gourmet options. 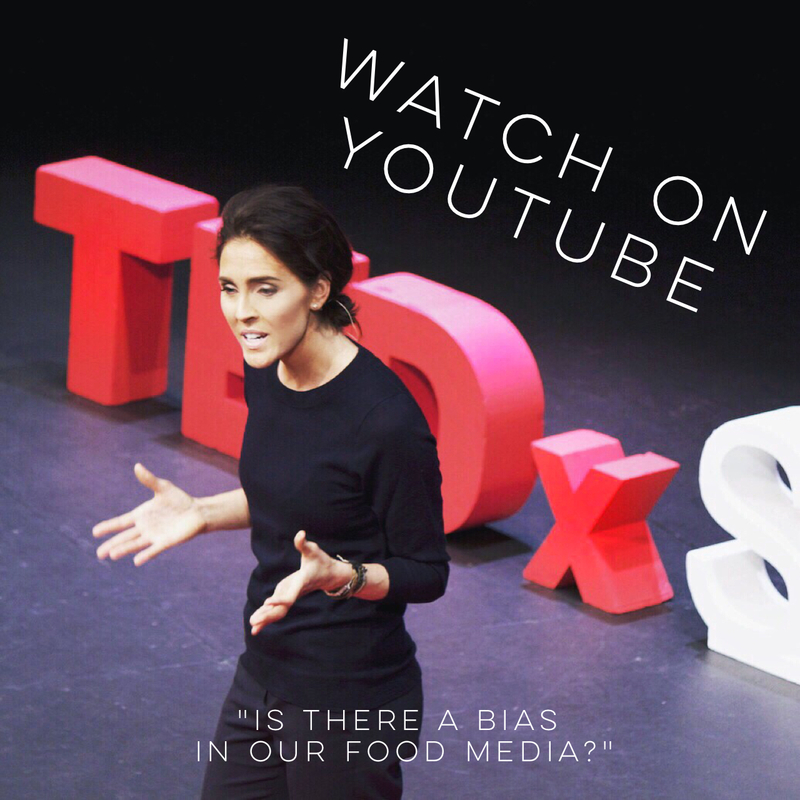 Here’s one of our favourite podcasts on the topic if you’d like to learn more. 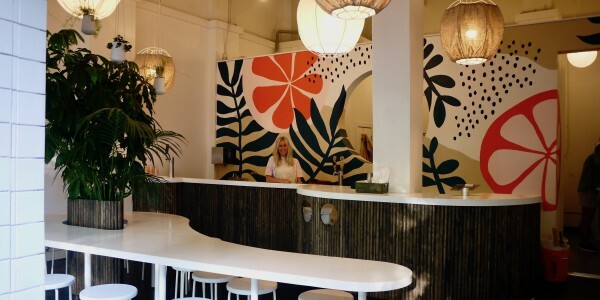 The chill, tropical vibes are flowing at Kokomo, a new plant-based eatery in Chinatown that serves smoothies, acai bowls, lunch bowls, and Cocowhip. 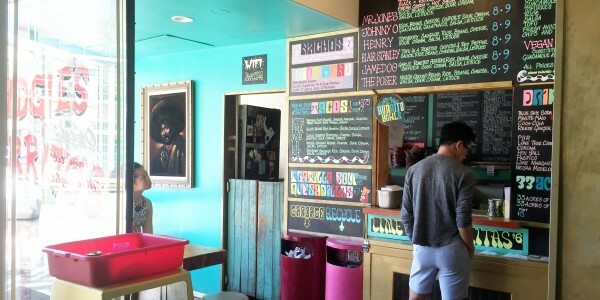 Their open-air concept (thanks to a roll-up garage door) makes this counter-service eatery the place to be during summertime, and their food might be some of the most delicious in town. Try the hemp caesar (sunflower seed dressing, topped with marinated chickpeas) and a cup of Cocowhip (an Australian soft-serve made with coconut water and zero refined-sugars). 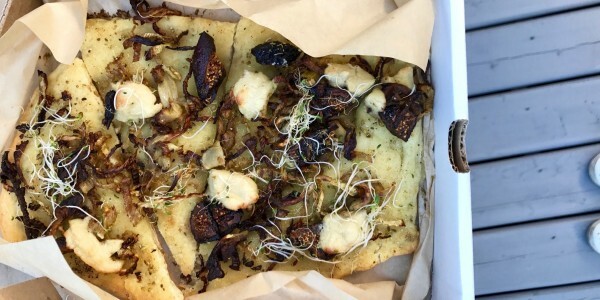 With its outrageously delicious and inventive pizzas, Virtuous Pie is accelerating the adoption of plant-based diets one slice at a time. They make nearly everything in-house, including nut cheeses, three-day dough and ice cream. 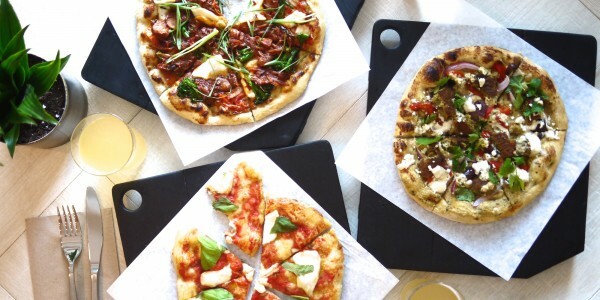 Try the Stranger Wings pizza with buffalo cauliflower, cashew mozzarella and blue cheese drizzle or the Meatball & Chevre with 'chorizo' meatballs, creamed spinach, lemon herb chevre, basil, fresh parm. Two salad options and amazing ice cream (including flavours such as charcoal banana coconut and PB cookie dough) round out the menu. 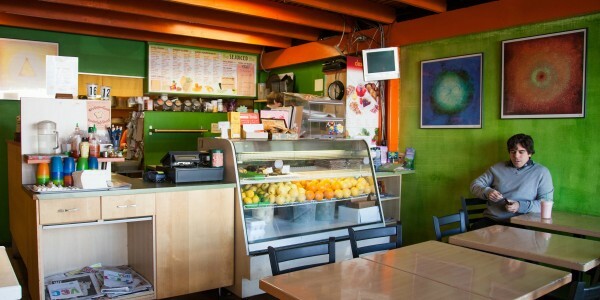 Looking for a healthy lunch downtown? Though scarce, your options are solid. Here are the best health-focused restaurants serving plant-forward, whole food, often gluten free and refined sugar-free lunch-time meals. Easily some of the best tasting vegan raw cuisine in town by Ukrainian Raw Food Chef & Instructor Lovena Galyide, whose mission it to enlighten one person a day about the positive effect raw food can have on Earth, as well as the body. Her menu, which features some Ukrainian dishes, lists items like raw pizza with nut cheese, avocado spring rolls with peanut sauce and creamy perogies with potatoes. While dining, stock up on nut cheese, raw cheesecake, turmeric almond milk and lots more from her small retail shelf. 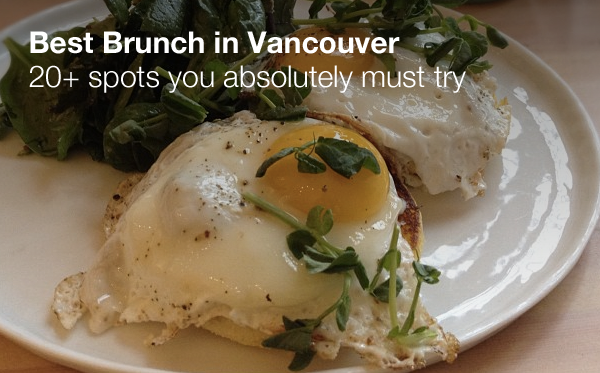 schedule is available via Vancouver Street Food App. 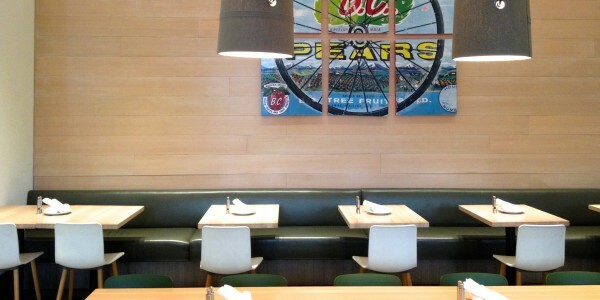 Looking for a healthy food in Gastown or Railtown? Here's a list of restaurants and food trucks offering nutritious salads, smoothies, raw vegan baking and lots more. 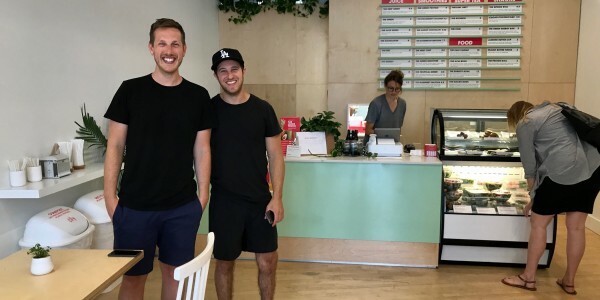 Inspired by the juice carts of Nepal and India, Juice Truck owners and operators Zach Berman and Ryan Slater are pioneers of the cold-pressed juice movement here in Canada. 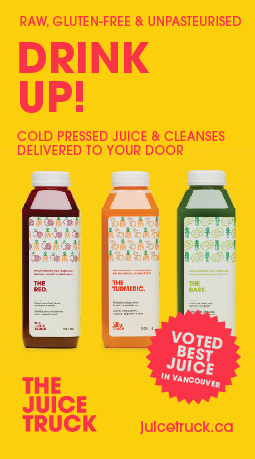 Now with two locations, they are one of the only juice trucks in the world to cold press juice fresh per order. 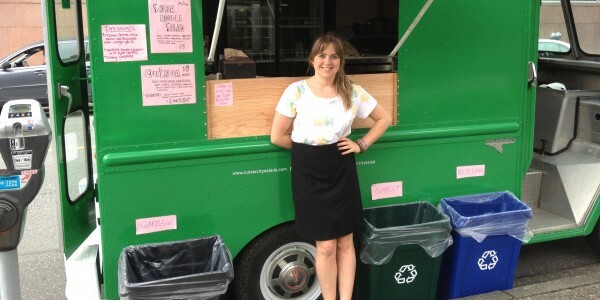 Leading RHN Eden Elizabeth helps design their vegan raw juices, smoothies and snacks. 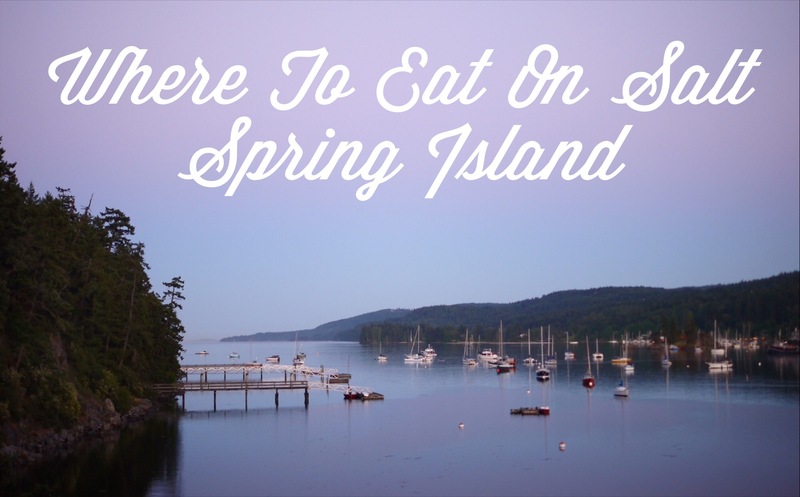 If you're craving a big, healthy, plant-based meal in Mount Pleasant, you're in luck...these areas are rich with options!! 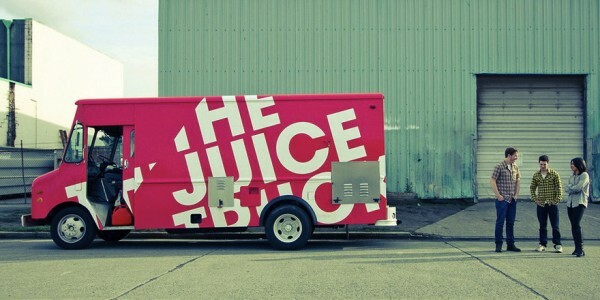 You've got high-end vegetarian (The Acorn) and grab 'n go options, too (Juice Truck). 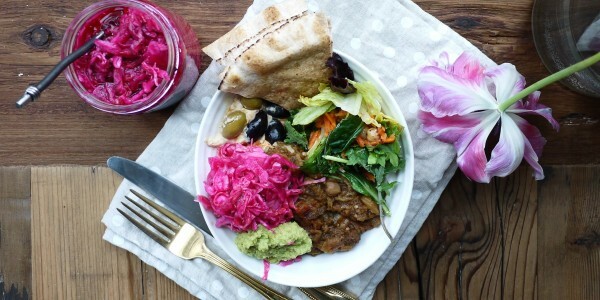 Born from Rotem Tal & Itamar Shani's love for good food and community values, Chickpea serves up plant-based comfort food with a Mediterranean twist. 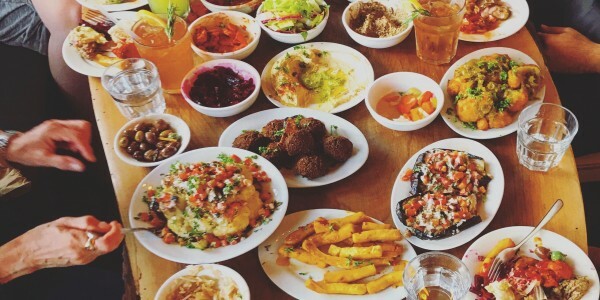 Order the "Hafla" and prepare to be spoiled with a over a dozen mouthwatering dishes and hummus. 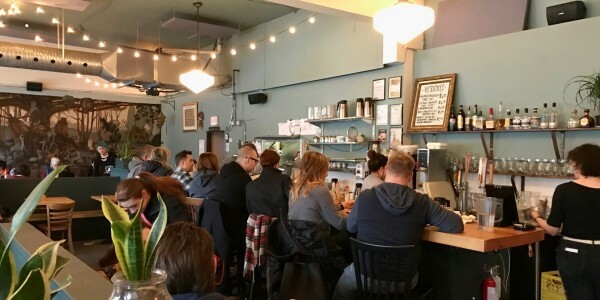 With local craft beers and a designated stroller parking spot, Chickpea is magically both adorably kid friendly and sophisticated enough for adult dates. Perhaps Canada's most famous vegetarian restaurant known for its upscale plant-based dishes served in a stylish room alongside expert cocktails. The menu, which includes many gluten free options, changes with the season and features dishes like the 'Cucumber' with sumac lemon dressed snap peas, cucumber cashew créme fraiche, wild greens, pickled cucumber, shaved hazelnut. 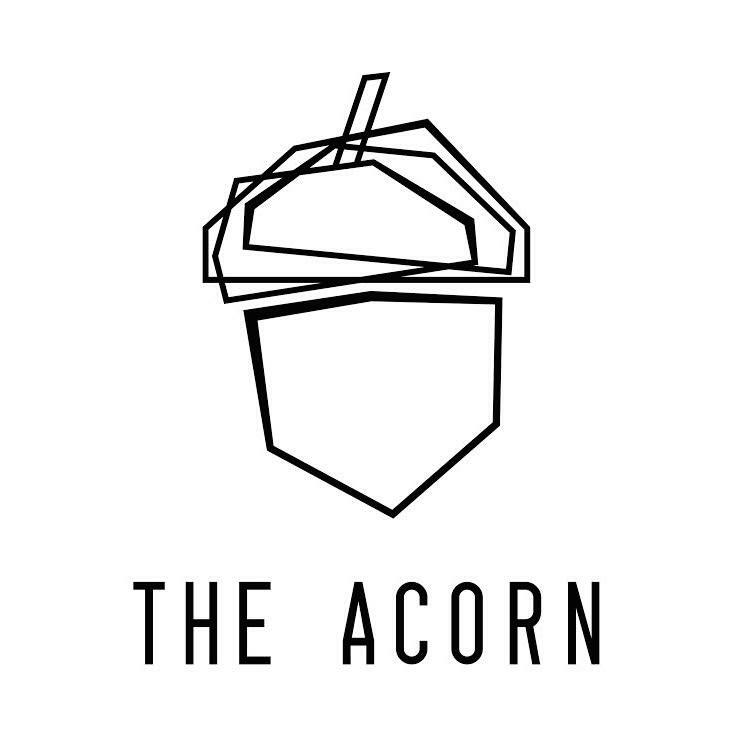 The Acorn also does a killer brunch on weekends from 10-2:30pm. 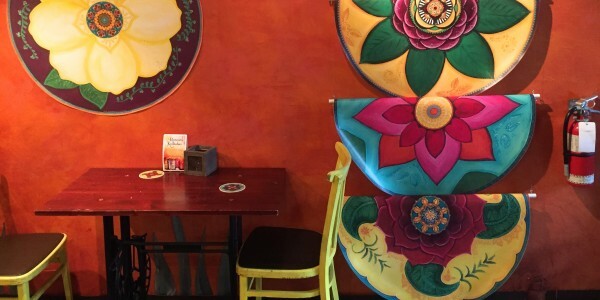 Your mom might call Budgies grungy, but residents of the neighbourhood love this cozy, colourful spot for its cheap and cheerful Mexican food -- all of which is vegetarian. Sub the cheese and sour cream for guacamole or dairy-free cheese to make it vegan. Veggie ground round and tofurkey is also on the menu. The Jamedog Burrito is delicious with garlic roasted potatoes. Tacos, tortilla soup, quesadillas, beer and cider are also available. 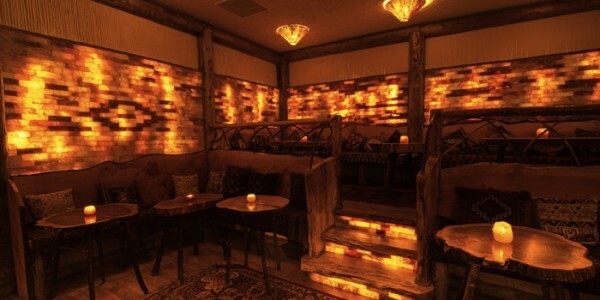 East is East's dining room is an experience in itself, with Himalayan rock salt walls, ornate Persian carpets and nature-inspired furnishings. But the curry is the star here -- try the Afghan eggplant bowl with herbs, tomato, onion and garlic. Alu Gobi, with cauliflower and potato in a tangy tomato coconut sauce, is another favourite. Soups, salads, wraps, chai and much more round out this omnivorous menu (with many a vegan option). 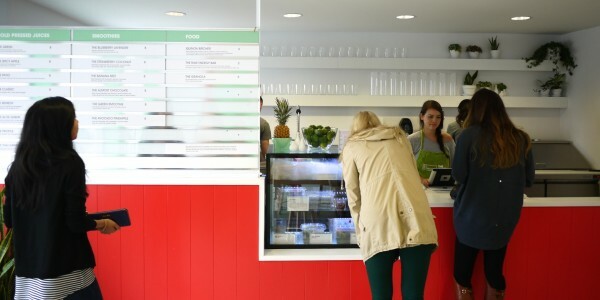 At the Juice Truck Cafe, you can grab a fresh cold-pressed juice to enjoy on the spot or take home. They also offer light and healthy breakfast and lunch to go. 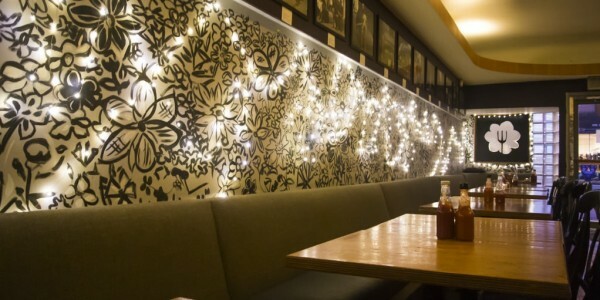 A locals' favourite, The Wallflower has something for everyone, including vegan, vegetarian and gluten-free options. For brunch, try their polenta omelette (my favourite 'egg' dish in town!). 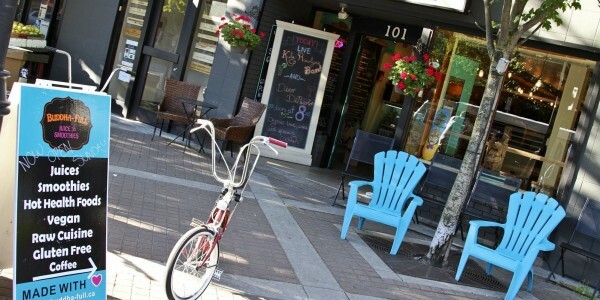 Looking for a healthy snack or meal on the South Granville strip? 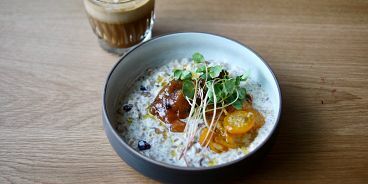 Heirloom rules the 'hood when it comes to vegetarian, vegan, raw and nutritious food in this area. And lack of options isn't a bad thing...because Heirloom serves pretty much everything a hungry healthy person could want. A breathtaking room with plenty of light and seating. 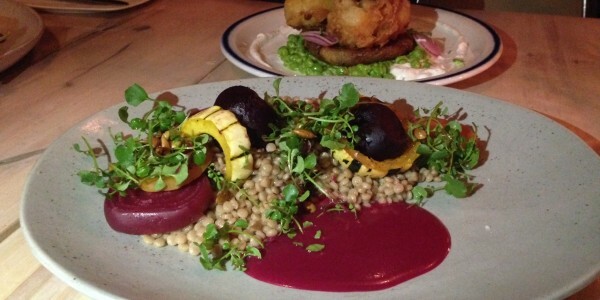 The vegetarian menu (with vegan and gluten-free options) is lengthy and tempting. The coffee served is 49th Parallel. 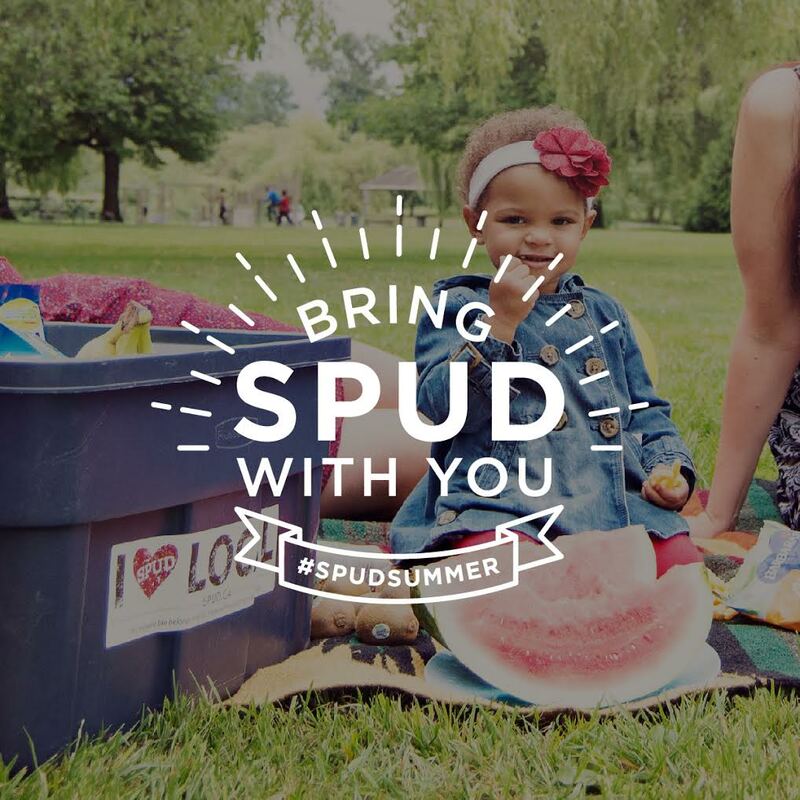 A local favorite for quick, casual, healthy bites. The hummus avocado sandwich on moist gluten free buckwheat bread is a big favorite. 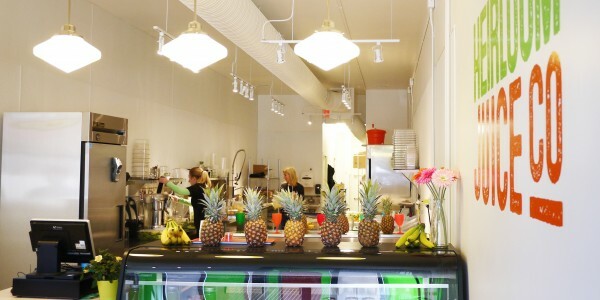 Smoothies and live juices are made on the spot. 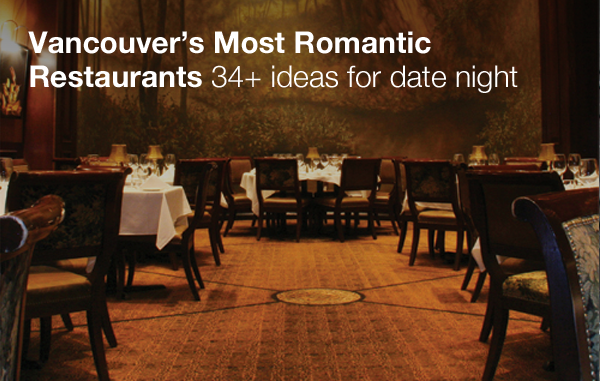 Vancouver's oldest natural foods restaurant with a lengthy menu and generous portions. 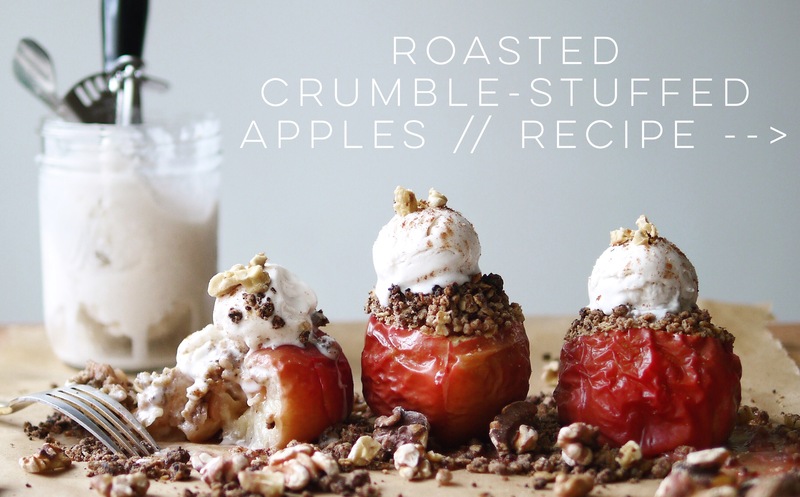 Go for a bowl and a cashew bliss ball for dessert. 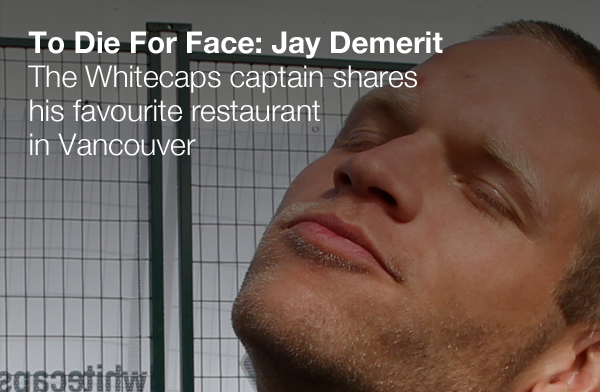 Expect a line-up at this 24-hour restaurant. 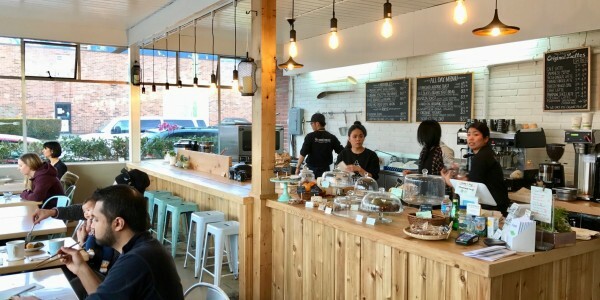 A modern counter-service cafe that adjoins a gym and small shop. Dishes from the main menu are vegan and there is no dairy in-house. Choose from salads, bowls, toasts fresh baking and more -- everything is made in-house from scratch. Many recipes belong to co-owner Deanne Schweitzer herself. 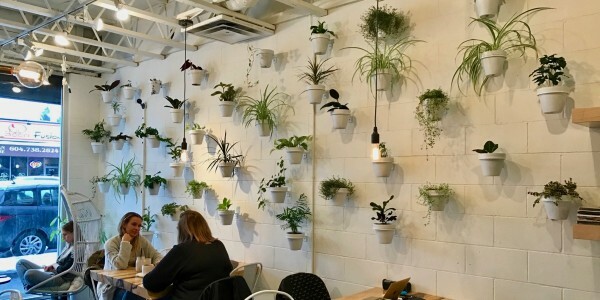 Casual, plant-based cafe serving gigantic smoothies, colourful salads, acai bowls, superfood lattes, sandwiches, pakoras, soup, healthy treats, cold-pressed juices and so much more. There's even a K9 Smoothie Bowl for your fur-baby! Browse the well-curated retail section for sweet local goods, including supplements, candles, water bottles etc. Take-out or dine-in meal options available via counter service. 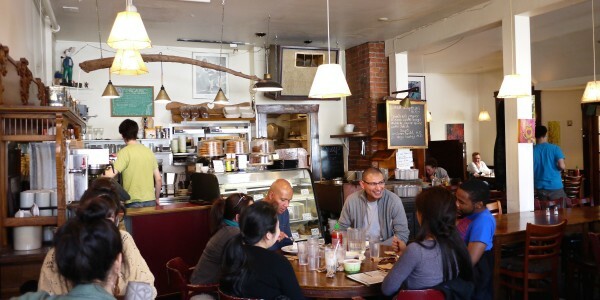 A bright and cheery, modern Japanese cafe serving breakfast and lunch Monday to Saturday from 8-6. 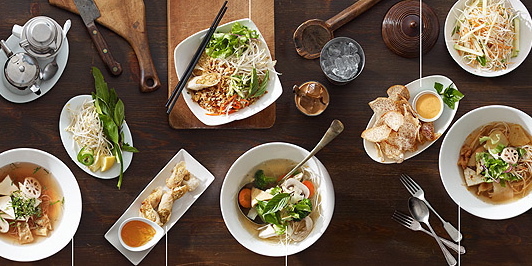 This family-run business specializes in ramen (try the mushroom broth with shallot-truffle oil), but offers warm acai bowls, avocado toast, buddha bowls and baked goods, too -- all vegetarian with many vegan options. Short on an ingredient? They might stock it in their mini-market adjacent the dining room. At Tao, all products are made with organic ingredients. 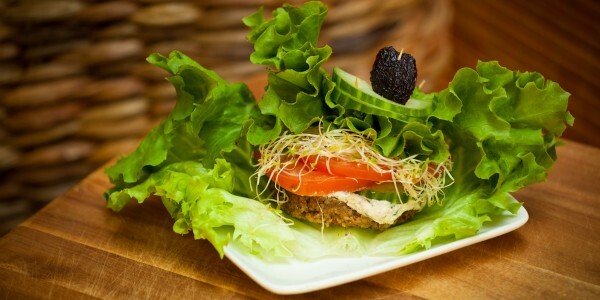 They use a manufacturing process that keeps all nutrients alive called Raw Vegan Cuisine. All menu items are vegan and wheat/dairy free as well.